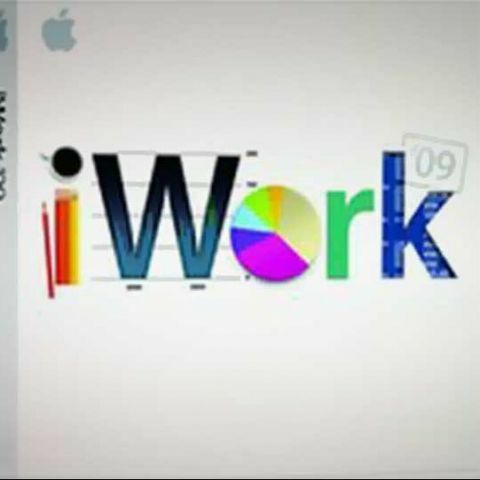 If you are one who uses iWork instead of Microsoft office to work on documents, presentations and more, then you may want to pay close attention - Apple's iWork has been updated to version 9.3, this allowing iWork for Mac to support iWork for iOS 1.7 apps. If you have installed Apple iWork on your Mac via a disc, then you will be able to update the app in the traditional way of software updates – clicking on Software Updates under the Apple logo in the top left corner of the screen. Just in case you have downloaded it from the Mac App Store, then you can get the update from the App Store. With the Pages 1.7 update, users get a bunch of new features. This includes improved compatibility with Microsoft Word and Pages for Mac. Use Change Tracking to track changes to body text in a document. Accept and reject individual changes as you review a document. Import Pages and Microsoft Word documents with change tracking and continue to track changes to body text. Preserve tracked changes in documents exported in Microsoft Word or Pages format. Preserve calculations in tables when importing from and exporting to Pages for Mac. Add reflections to shapes. Lock and unlock objects. With Numbers 1.7, users get the following update. Improved compatibility with Microsoft Excel and Numbers for Mac. Hide and unhide rows and columns. Import and export Numbers for Mac spreadsheets with filters, and turn filters on and off. Preserve rich text in tables when importing and exporting. Add reflections to shapes. Lock and unlock objects. With Keynote 1.7, users will get the following updates. Improved compatibility with Microsoft PowerPoint and Keynote for Mac. Import and export all Microsoft PowerPoint and Keynote for Mac slide sizes. Import and export presentation themes, complete with master slides and preset styles. Play back all Keynote action builds including Move, Rotate, Scale, and Opacity. Add new slide transitions including Shimmer and Sparkle. Preserve calculations in tables when importing from and exporting to Keynote for Mac. Add reflections to shapes. New print layouts include options to print with presenter notes, with builds, and without backgrounds. Lock and unlock objects. Users who are interested can download Pages, Keynote and Numbers from the Mac App store for Rs. 1,100 each and for Rs. 550 each for your iOS device.